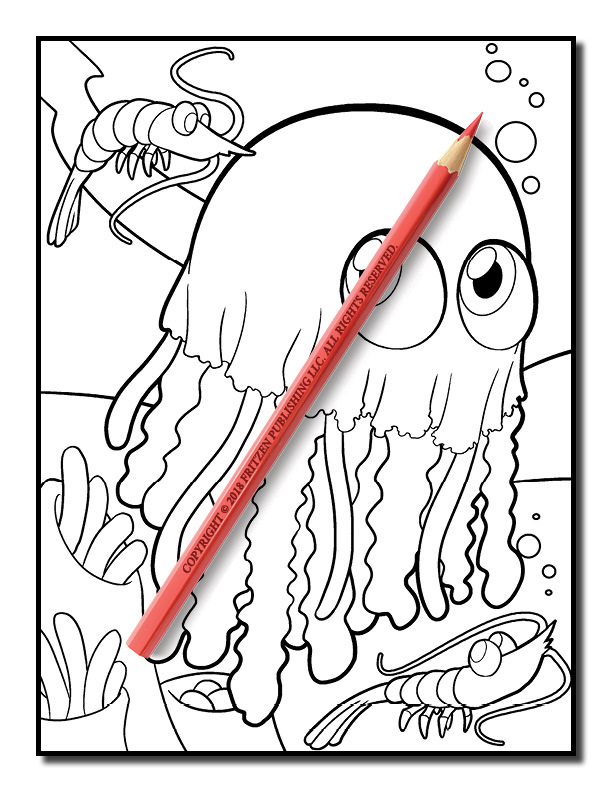 Animal lovers everywhere will adore this charming coloring book from bestselling publishing brand, Jade Summer. 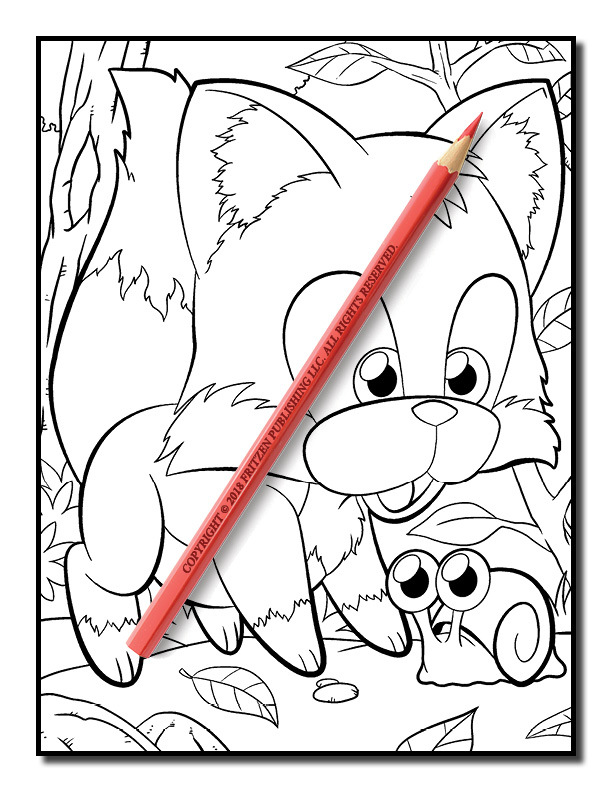 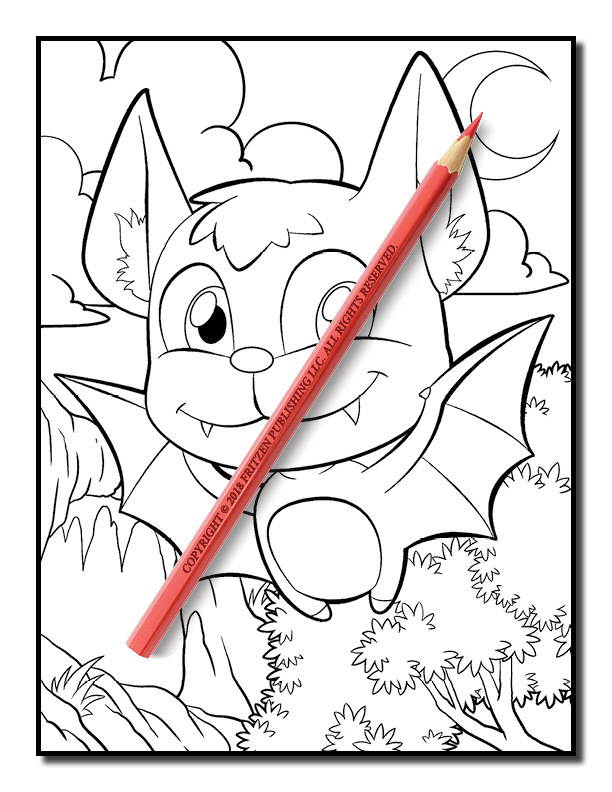 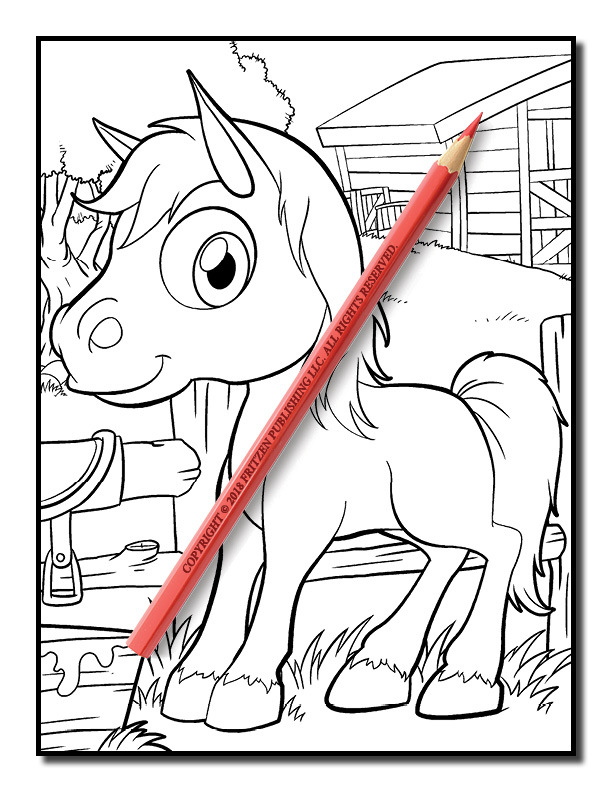 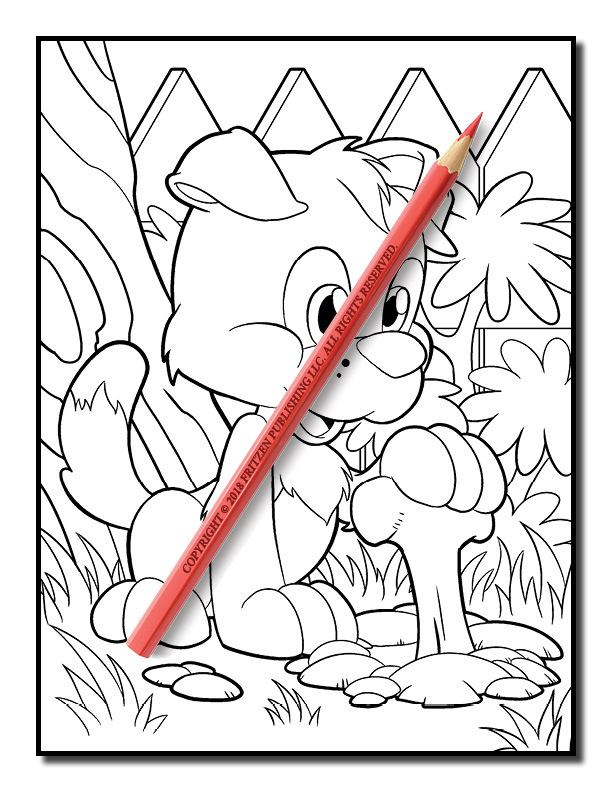 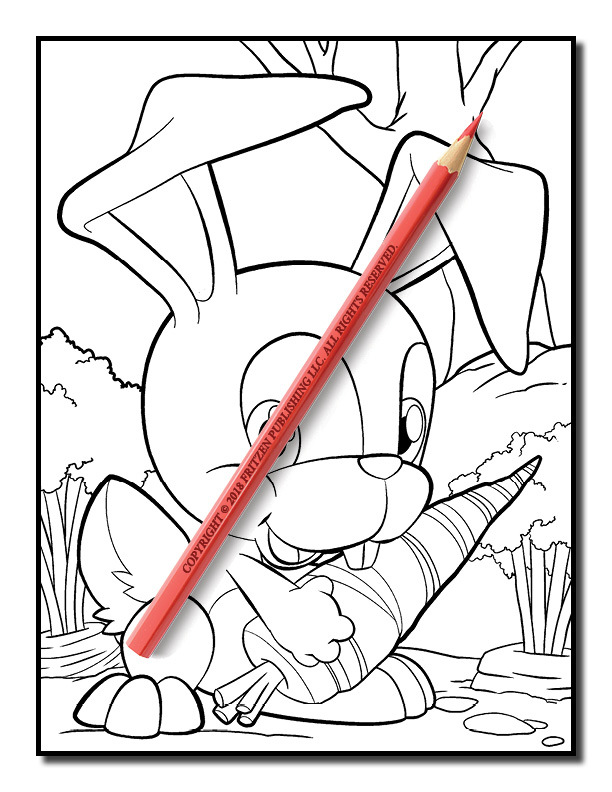 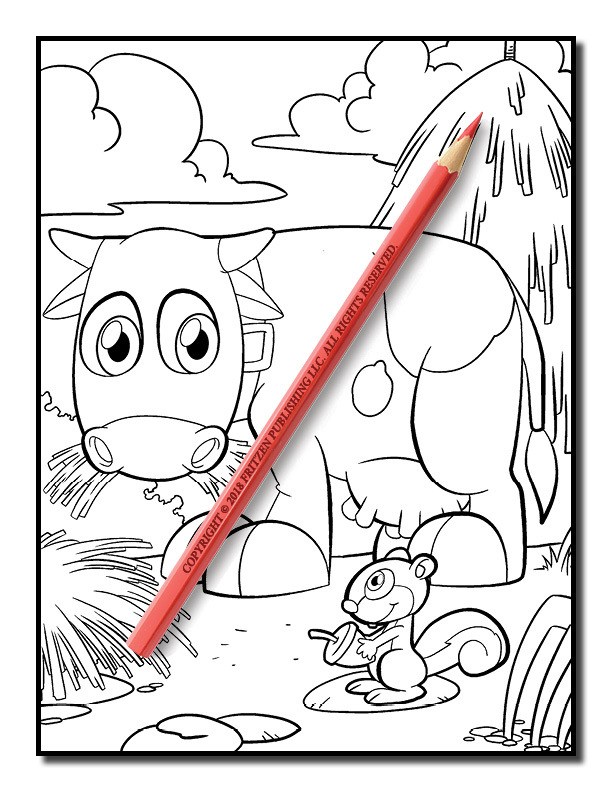 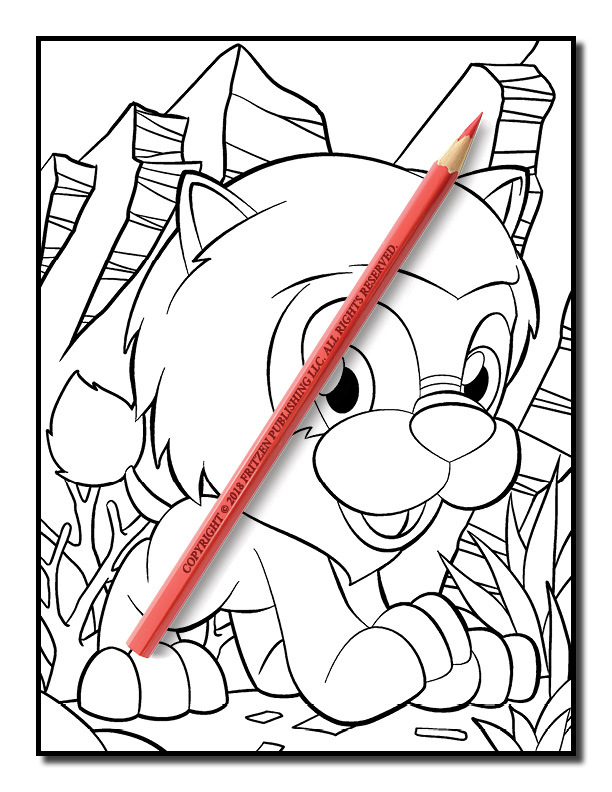 Our Cute Animals coloring book is filled with fluffy kittens, adorable puppies, sweet bunnies and loveable ponies. 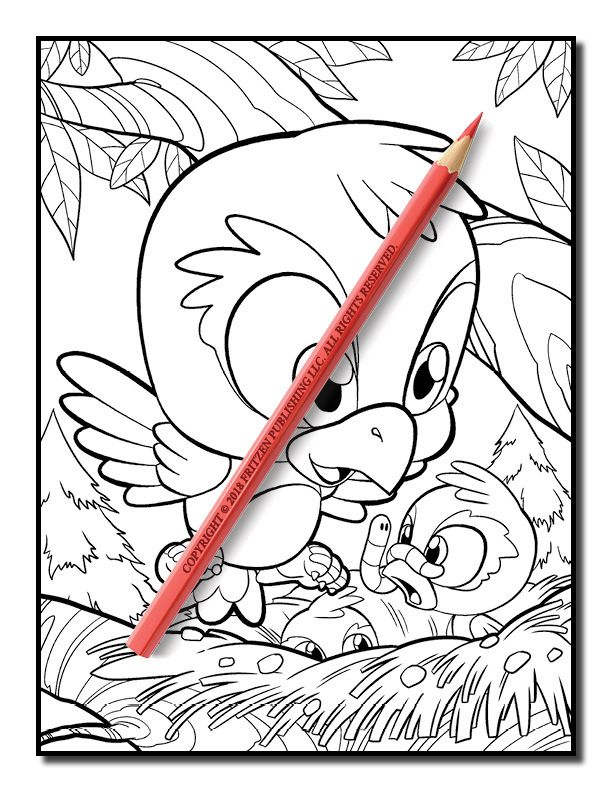 Along the way you’ll also meet a sweet little mouse, baby owl and cheeky monkey. 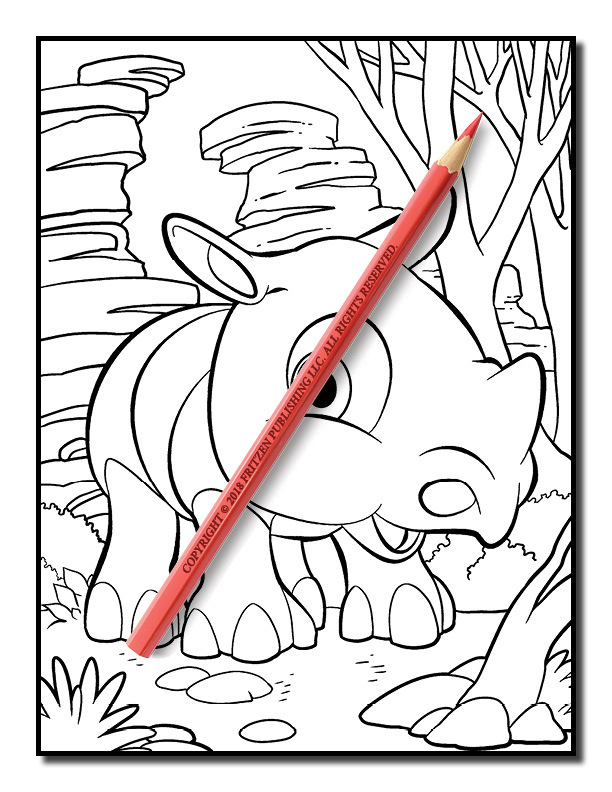 These cuddly creatures are ready to be brought to life with your favorite colors. 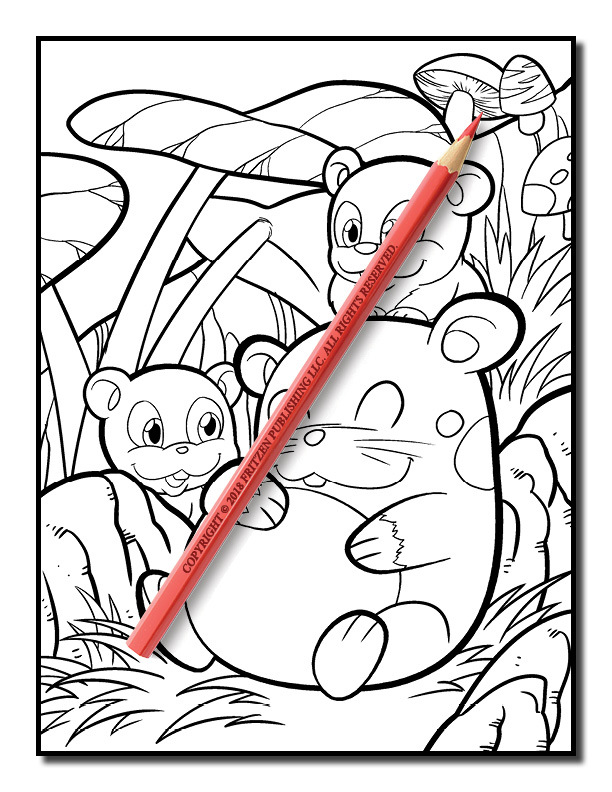 Join us on a lovely animal adventure. 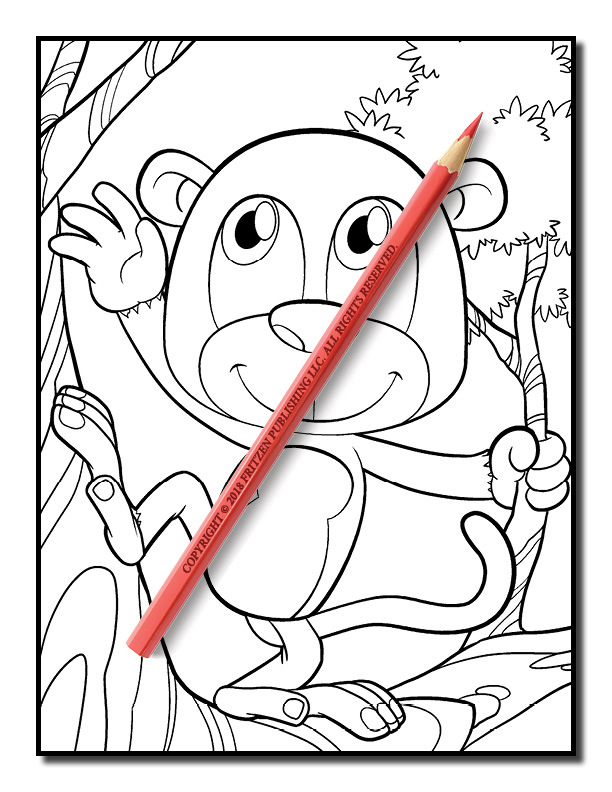 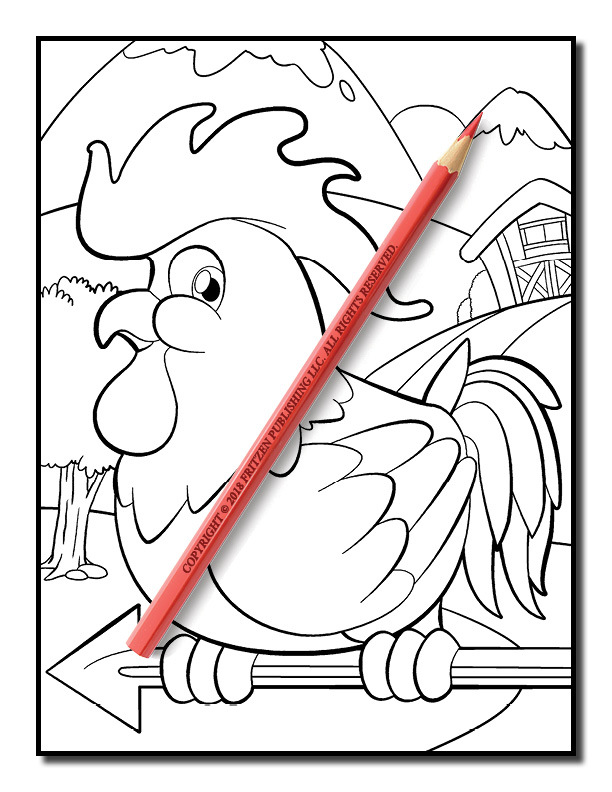 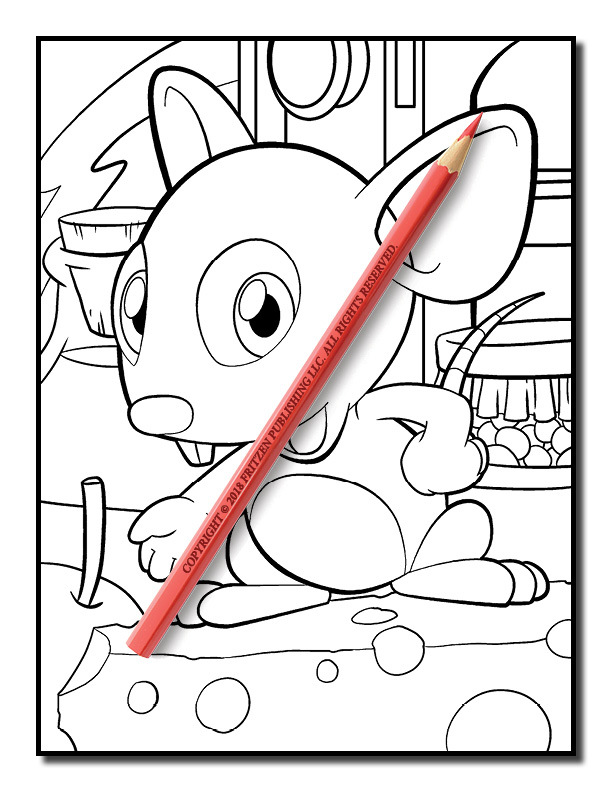 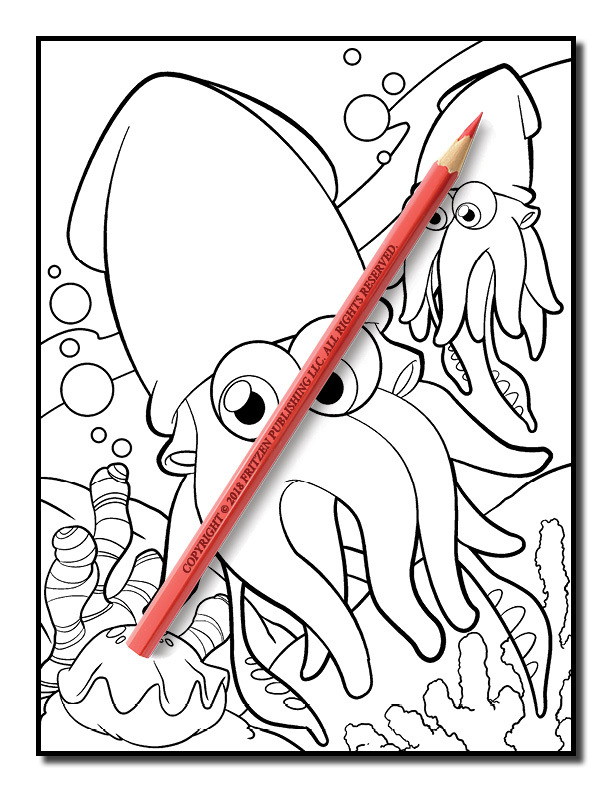 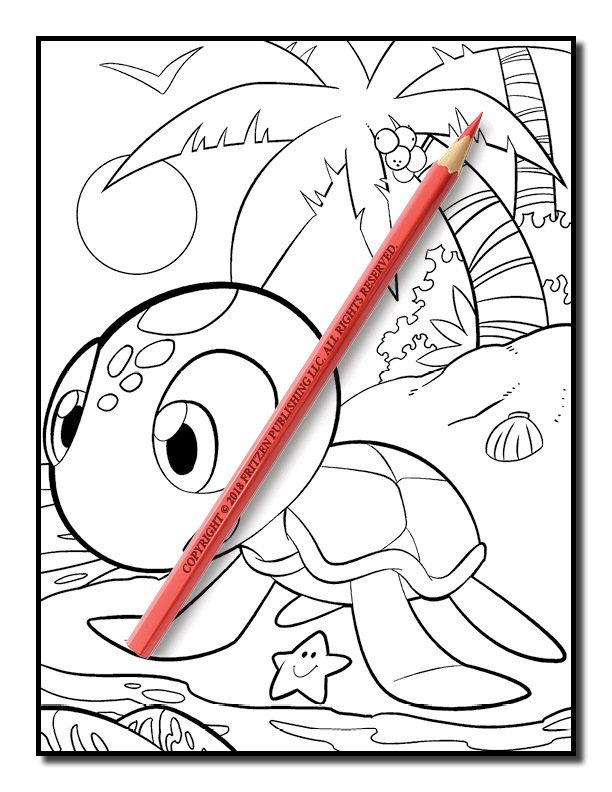 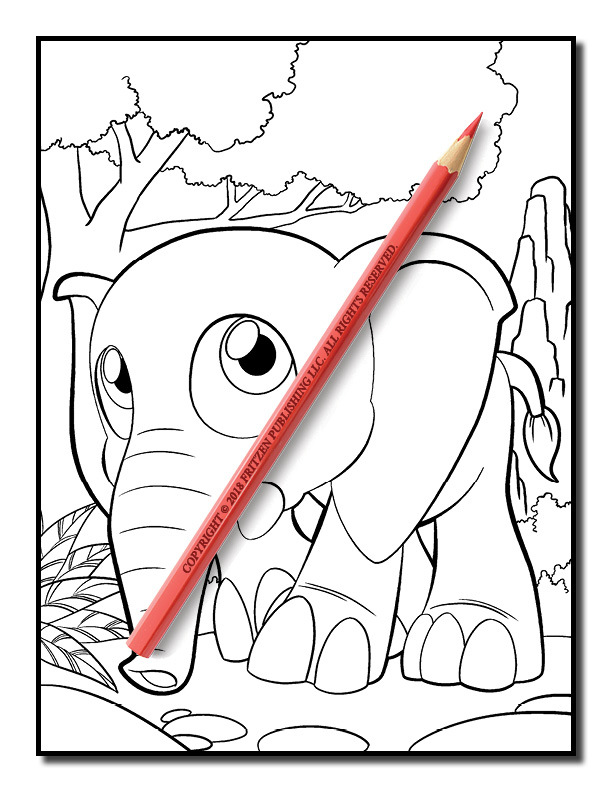 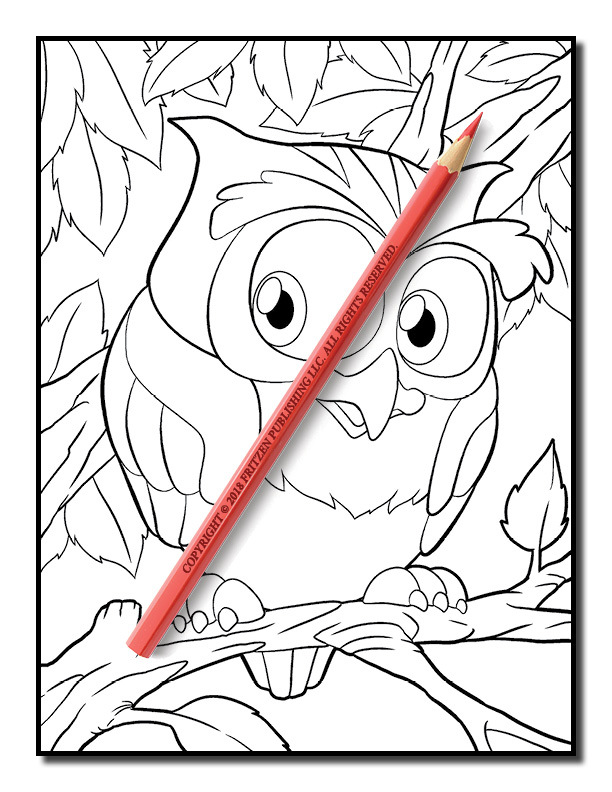 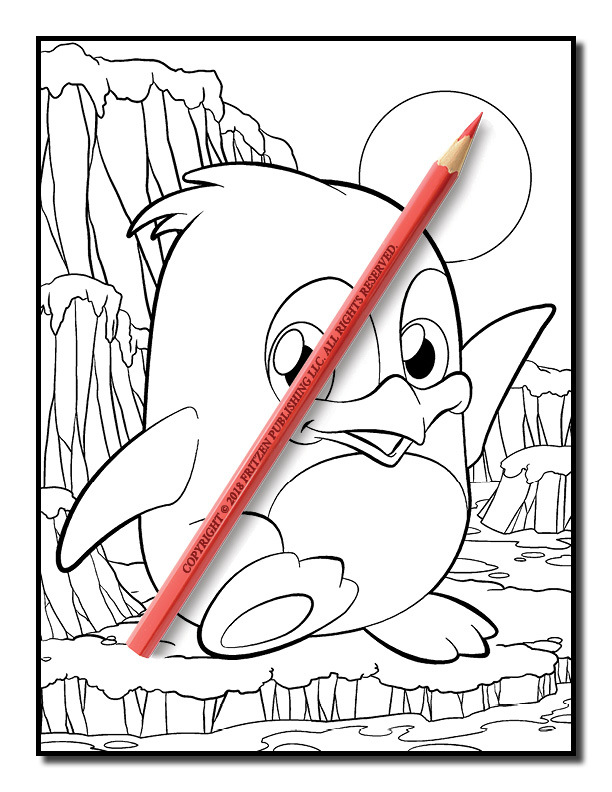 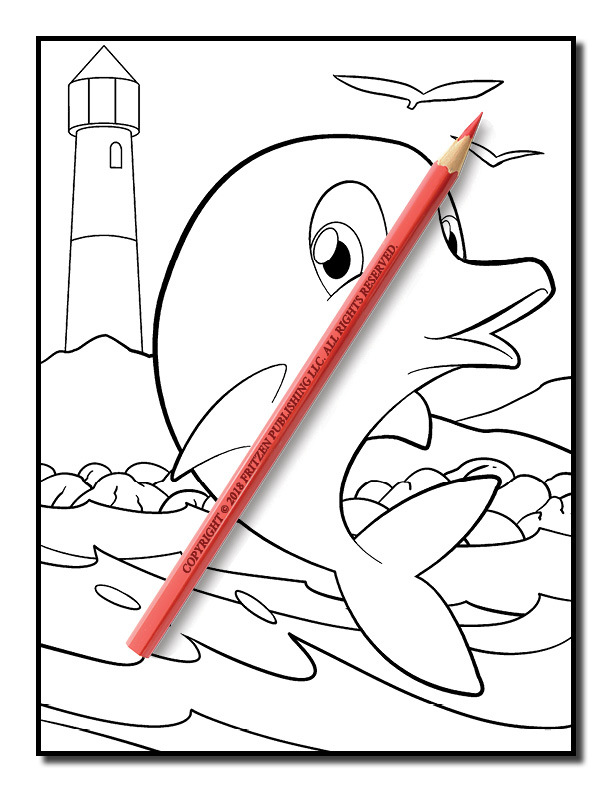 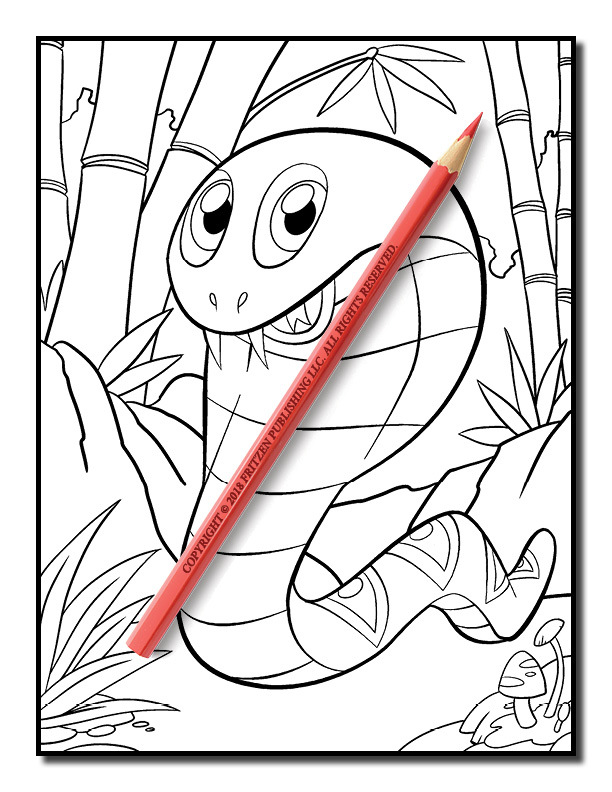 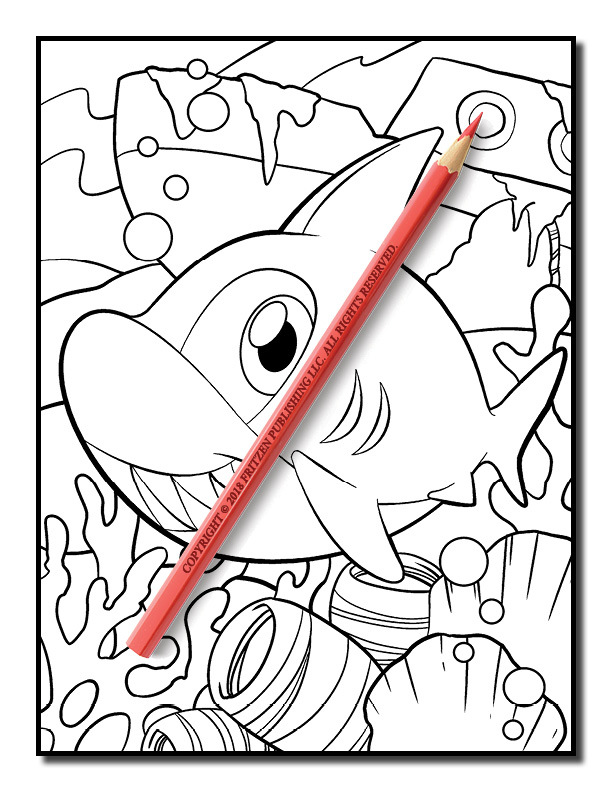 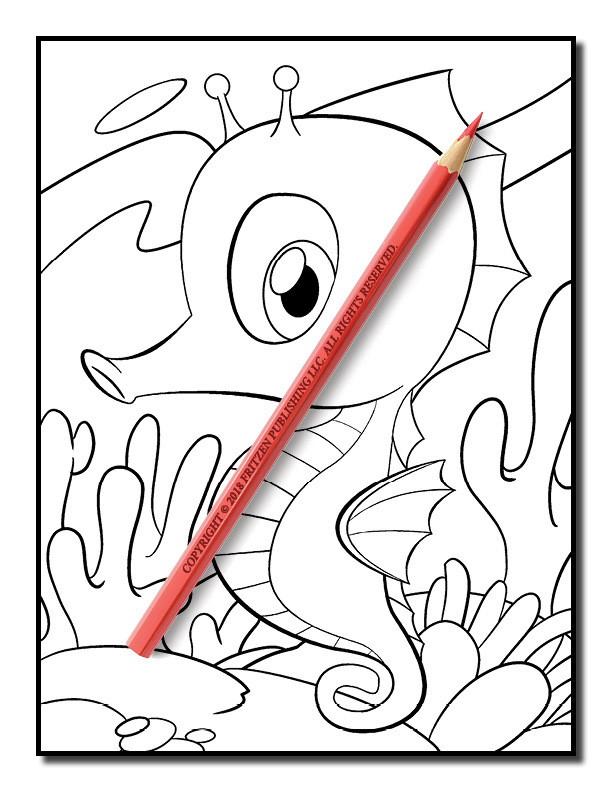 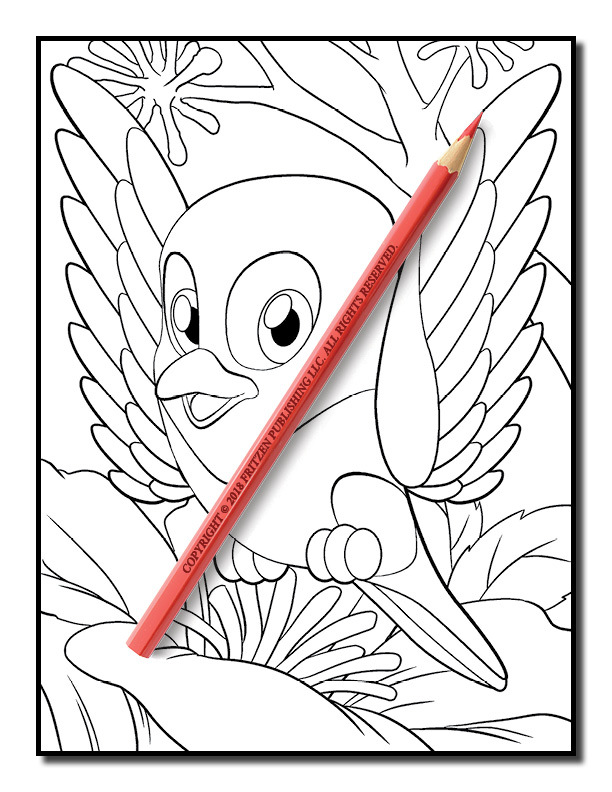 Each page of our coloring book features an enchanting design, which lets anyone work their creative magic. 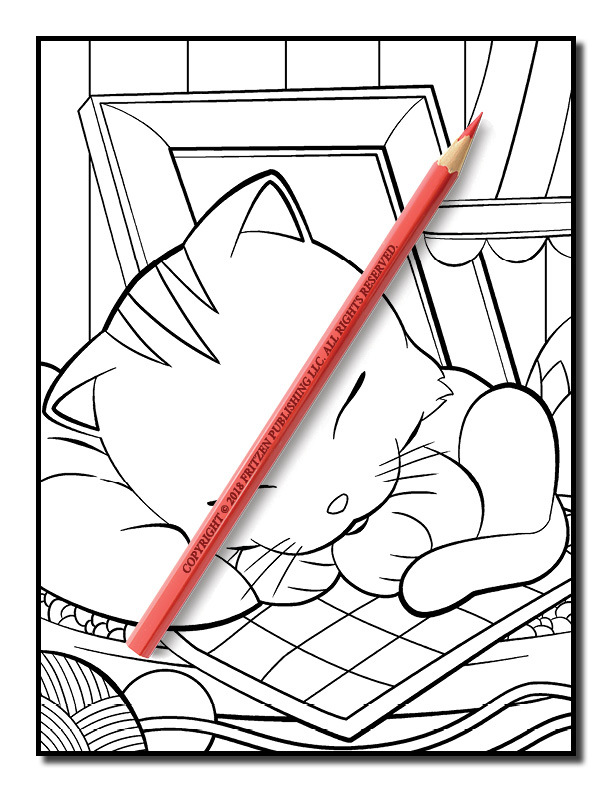 Enjoy hours of tranquility as you release your inner-artist in this world of super cute animals.